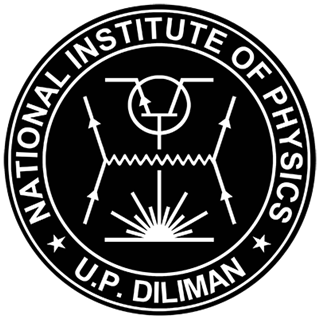 The 9th Asian Conference on Ultrafast Phenomena (ACUP2016) was held at the National Institute of Physics in the University of the Philippines Diliman on 22-24 Febuary 2016.  The first ACUP was launched at the Korea Research Institute of Standards and Science in 2000 and has become a biennial conference that brings together scientists in various fields of science and engineering to discuss recent findings in ultrafast optics as applied to topics in chemistry, physics, biology, and materials science and engineering. 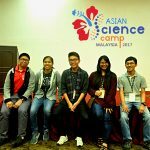 The conference has served as a venue to renew friendships among researchers, forge new collaborations, and, equally important, welcome young scientists who have just ventured into the field. 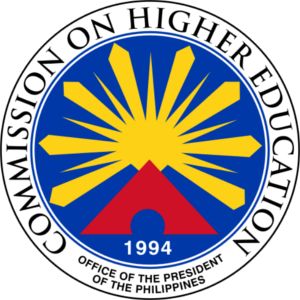 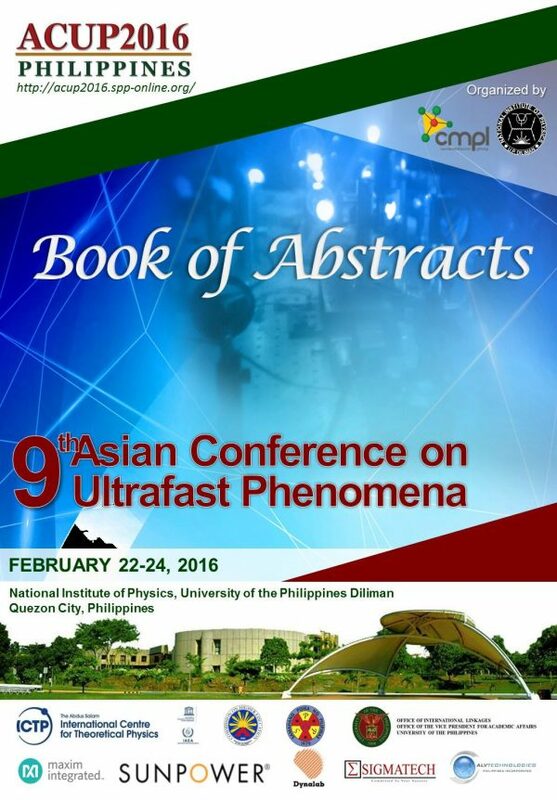 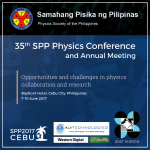 The 2016 conference marks the first time the Asian Conference on Ultrafast Phenomena is held in the Philippines. 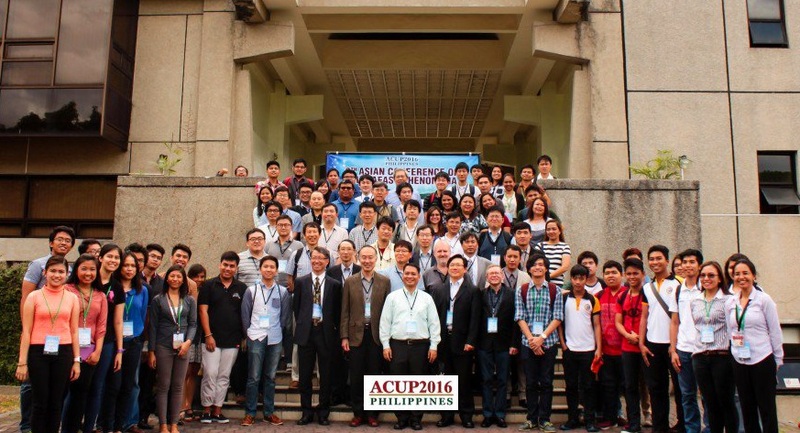 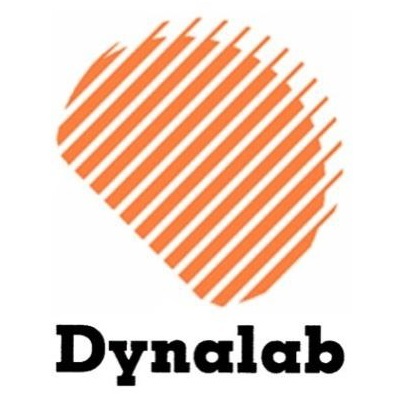 The conference is highlighted by 23 invited plenary talks and a poster session by members of the growing ACUP network from around Asia and Australia.